International partnership for human rights (http://iphronline.org/en/): is an independent, non-governmental organization founded in 2008 and based in Brussels. In cooperation with the Truth Hounds, the organization is involved into the international advocacy of the need of fighting against war crimes and crimes against humanity in Ukraine. The teams of organizations filed two communications to the International Criminal Court on crimes committed in the Donetsk and Luhansk regions and in the occupied Crimea. Blue Bird (http://hostage.org.ua/): A non-governmental organization that provides psychological assistance to people who have have survived captivity and torture. In cooperation with the team of the Truth Hounds, Blue Bird’s psychologists are involved in documentation of war crimes and crimes against humanity, providing psychological assistance to victims in the field. Center for Participation and Development (https://www.facebook.com/Centerforparticipationanddevelopment/ ): together with the Georgian CPD team, the Truth Hounds implements Tbilisi Shelter city project in Georgia, which helps those human rights activists who are in danger. Civic solidarity platform (http://www.civicsolidarity.org/member/1443/truth-hounds): the platform that brings together human rights organizations from Europe, Asia and America to work together and advocate the addressing of human rights problems. The Truth Hounds is an active member of the platform. Coalition for the International Criminal Court (http://www.coalitionfortheicc.org/): established in 1995, the Coalition unites 2500 NGOs from 150 countries of the world. The CICC is fighting for a fair and independent International Criminal Court and brining of justice to victims of genocide, war crimes and crimes against humanity. On August 16, 2016, the Truth Hounds’ team became a member of the coalition in Ukraine. The National Endowment for Democracy (https://www.ned.org): is a private, nonprofit foundation dedicated to the growth and strengthening of democratic institutions around the world. Each year the foundation makes more than 1,700 grants to support the projects of non-governmental groups abroad who are working for democratic goals in more than 90 countries. 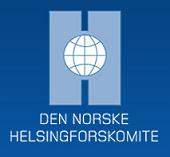 Norwegian Helsinki Committee (www.nhc.no): is a non-governmental organization founded in 1977 to ensure that human rights are respected in practice. Its activity is founded on the principle that the documentation of human rights violations and the presence of a strong civil society is of vital importance in order for states to protect human rights within their borders, as well as abroad. It places particular emphasis on freedom of speech, freedom of association, the right to self-determination, minority rights, the right to freedom of thought and religion, and personal security. 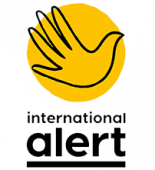 International Alert (www.international-alert.org): is a London-based non-profit organization focusing on peacebuilding activities, preventing conflicts, solving the root causes of conflict, helping people to resolve their differences peacefully without resorting to violence. The organization works with people directly affected by conflict to find peaceful solutions; participates in shaping policies and practices to support peace; collaborates with all those striving for peace to strengthen collective voice and impact. 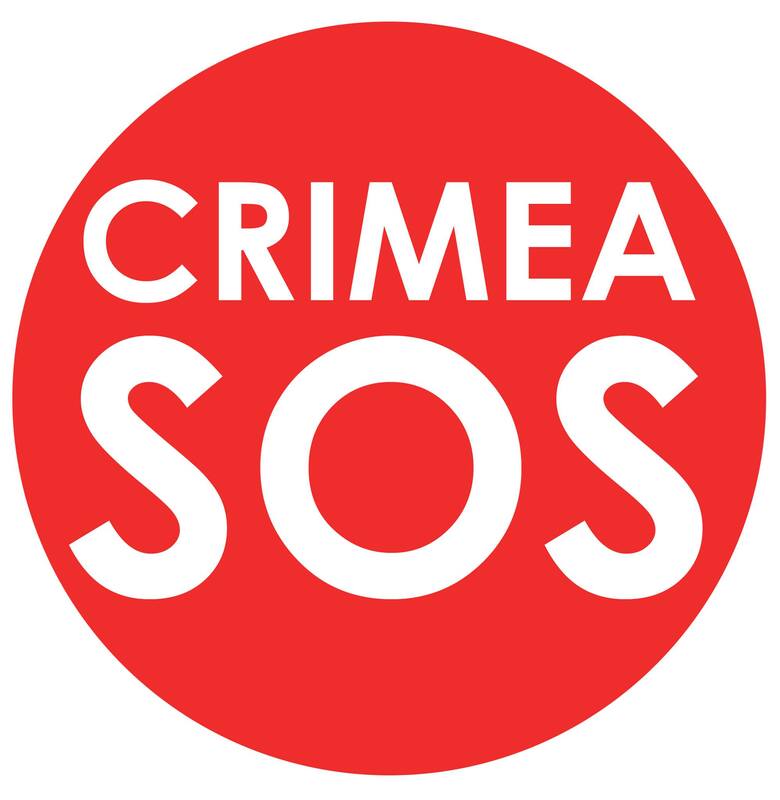 CrimeaSOS (krymsos.com): social organization that aims at de-occupation of Crimea peninsula and its reintegration. It highlights the illegality of the occupation of Crimea and the repressive policy of the Russian Federation, maintains connections between the peninsula and mainland Ukraine, as well as the consolidates Ukrainian society through the protection of rights, freedoms and interests of internally displaced persons. The International Renaissance Foundation (www.irf.ua): The International Renaissance Foundation is one of the largest charitable foundations in Ukraine. Since 1990 it has been helping to develop an open society in Ukraine based on democratic values. The Foundation has supported about 20,000 projects worth more than $200 million. The IRF is part of the Open Society Foundations network established by investor and philanthropist George Soros. Stichting Justice Initiative (www.srji.org): The Netherlands Foundation in partnership with Truth Hounds and other organizations uses the international law mechanisms in restoring justice and in the legal protection of victims of human rights violations connected to armed conflict and counter-terrorism operations, torture and gender-based violence in the countries formerly occupied by Soviet regime. The Fund represents over 2000 clients in 400 claims to the European Court of Human Rights. More than 200 lawsuits were resolved positively, and the work of the SJI Foundation in these cases continues at the implementation stage. UNDP (http://www.ua.undp.org/content/ukraine/en/home.html): the development arm of the United Nations, which supports strategic capacity development initiatives to promote inclusive growth and sustainable human development. 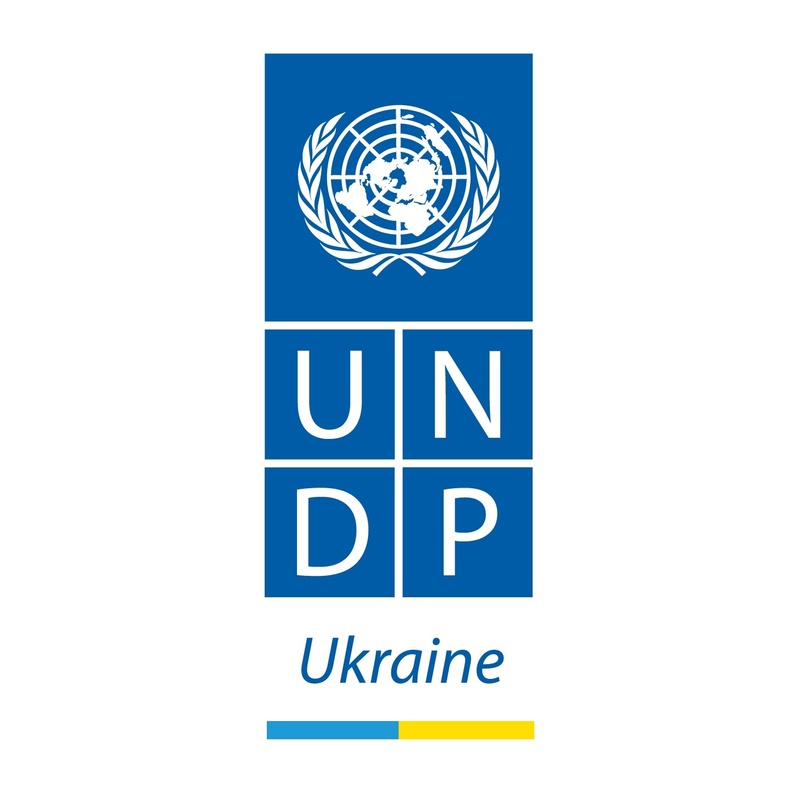 Through partnerships with national, regional, and local governments, civil society, and the private sector, UNDP strives to support Ukraine in its efforts to eliminate poverty, develop people’s capacity, achieve equitable results, sustain the environment, and advance democratic governance.